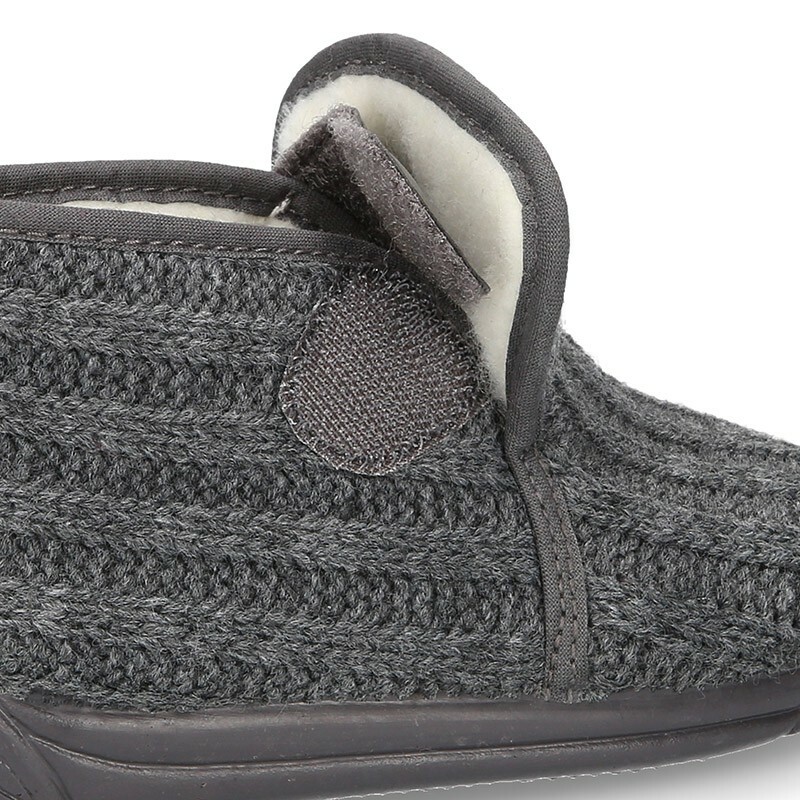 > Toddler Boy >Home shoes>Wool knit ankle home shoes with covert velcro strap. 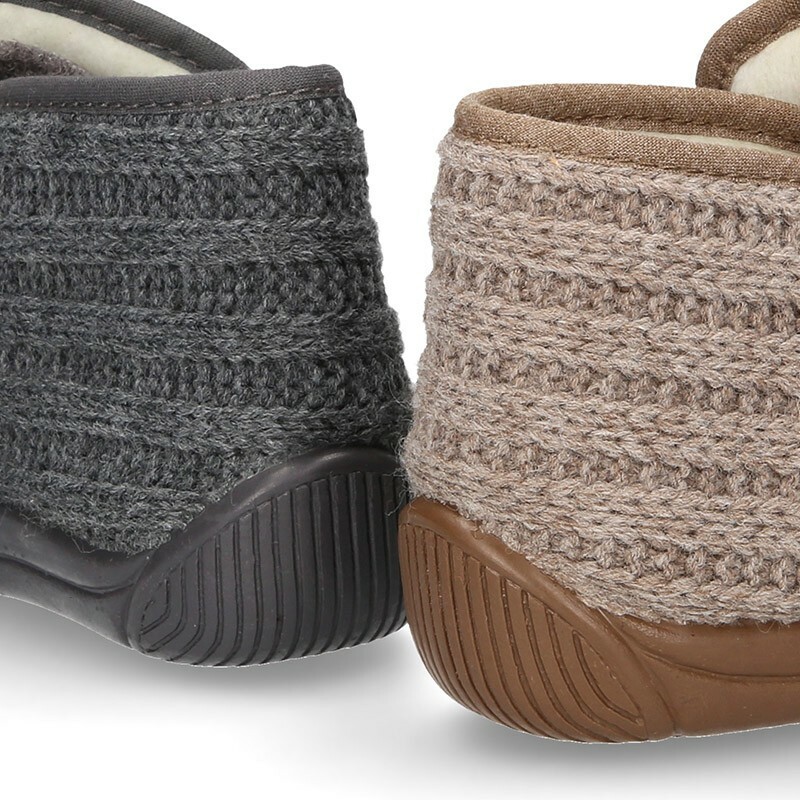 Wool knit ankle home shoes with covert velcro strap. 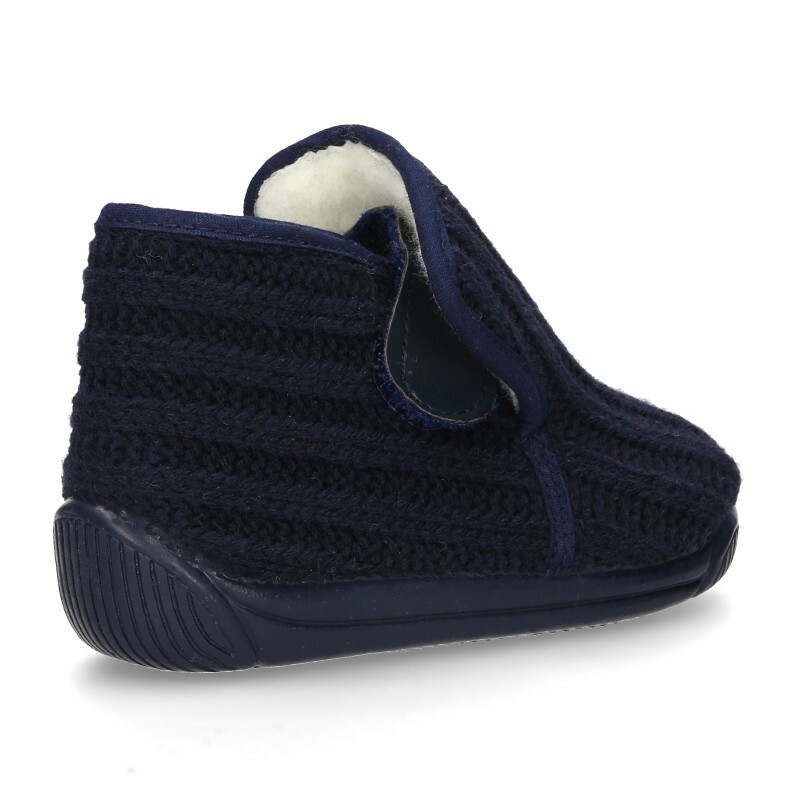 New Wool knit ankle boot home shoes with covert velcro strap for little boys and girls. 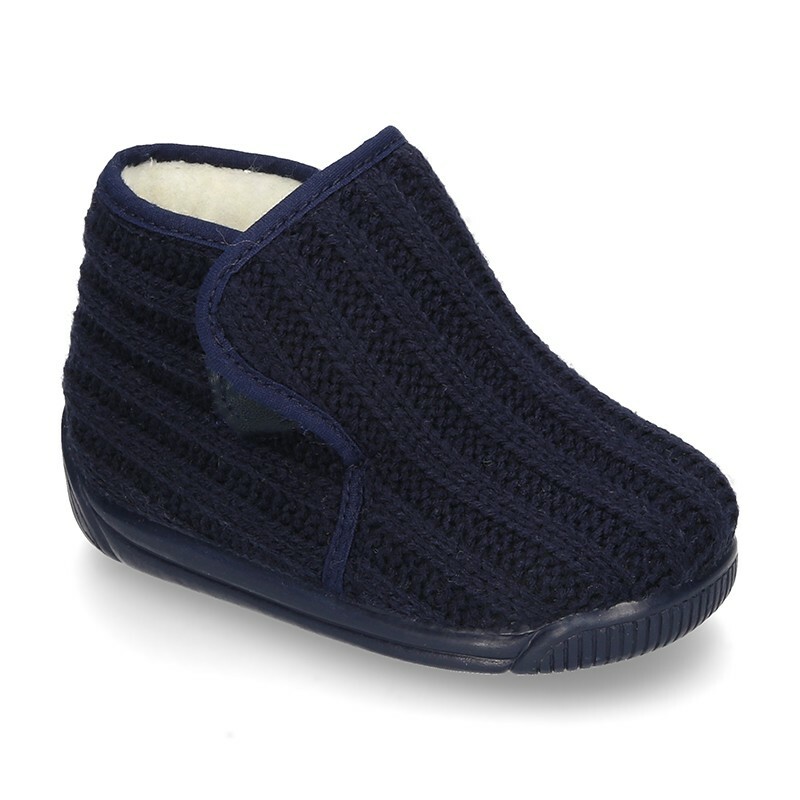 More info about Wool knit ankle home shoes with covert velcro strap. New wool knit little bootie Home shoes with covert velcro strap. 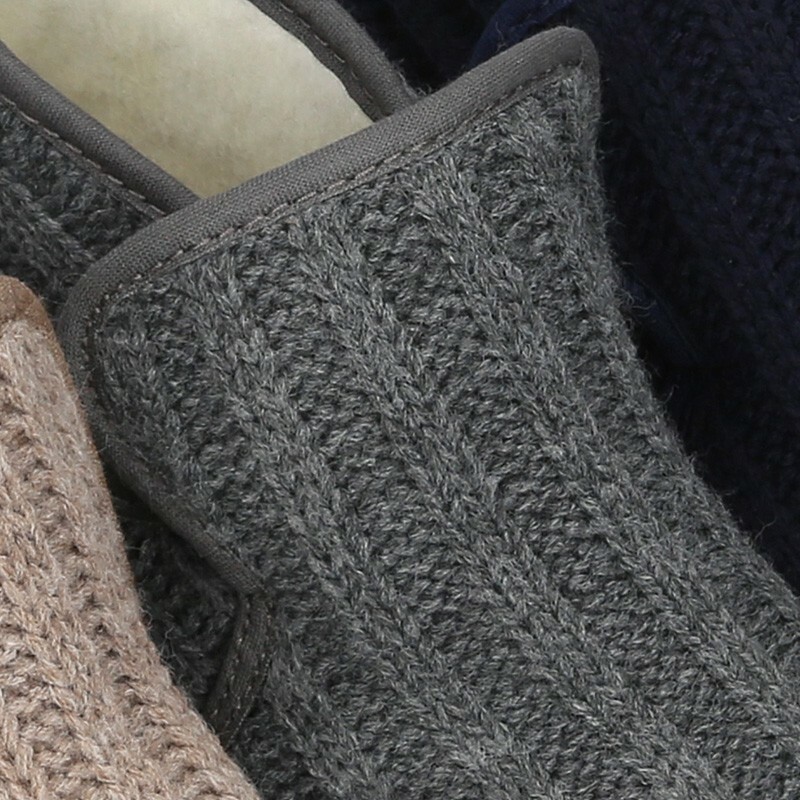 Made up of 100% natural knit wool with high quality finishes. 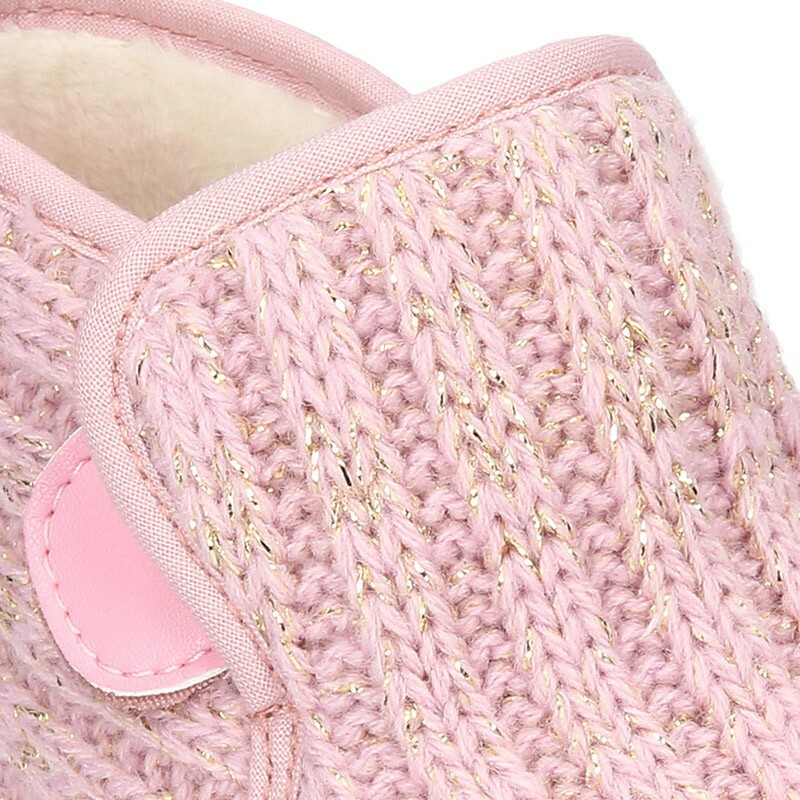 Fits with every garment or pijama at home, for this autumn winter. Perfect to enjoy sweet home this autumn winter. Available in 4 colors. 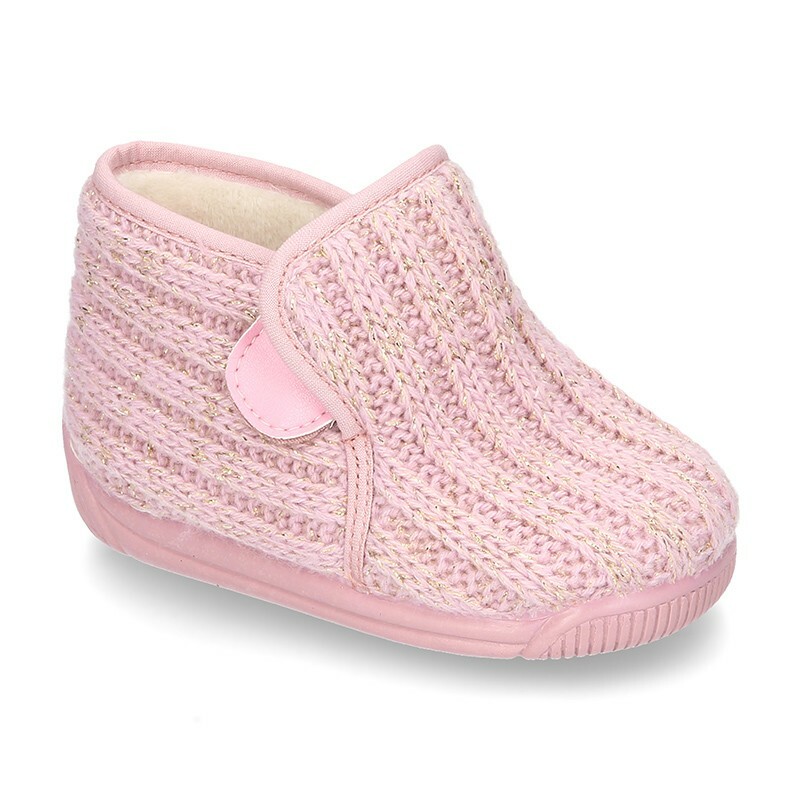 Range of sizes, from 19 Euro size up to 28 Euro size. 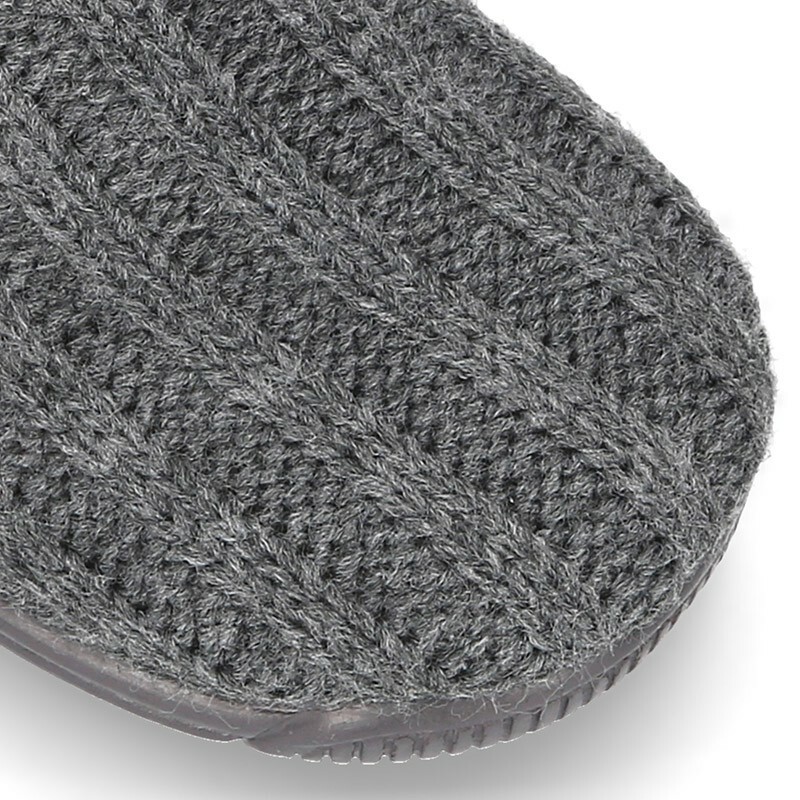 Data sheet about Wool knit ankle home shoes with covert velcro strap. 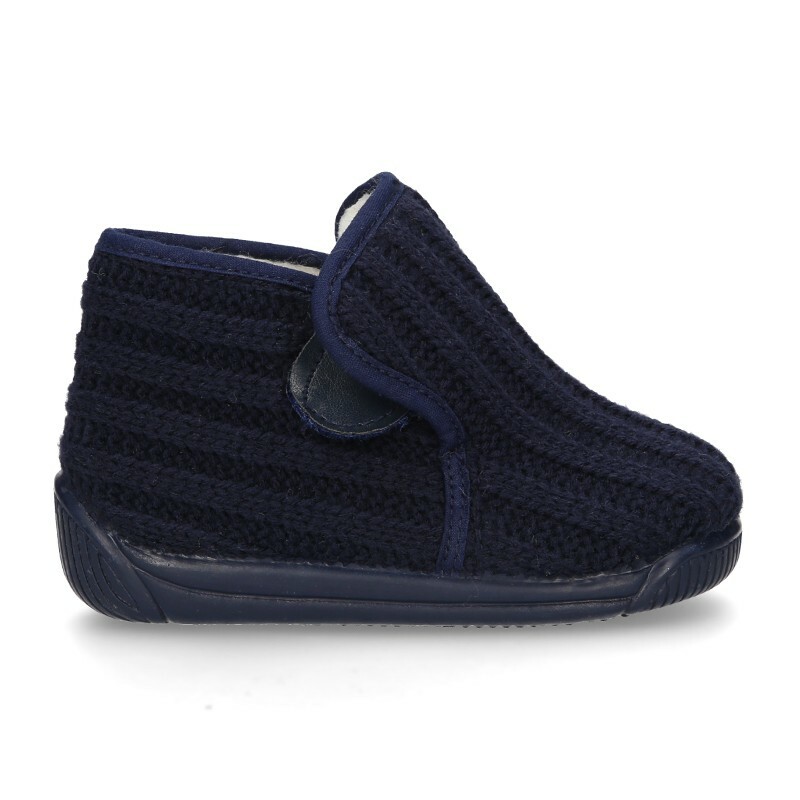 Medidas sobre Wool knit ankle home shoes with covert velcro strap.